Ships Today if ordered within 0 hrs and 41 min. 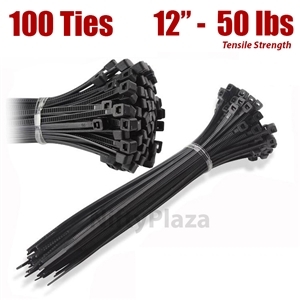 High tensile strength up to 50 lbs. In stock in the USA and ready to ship.